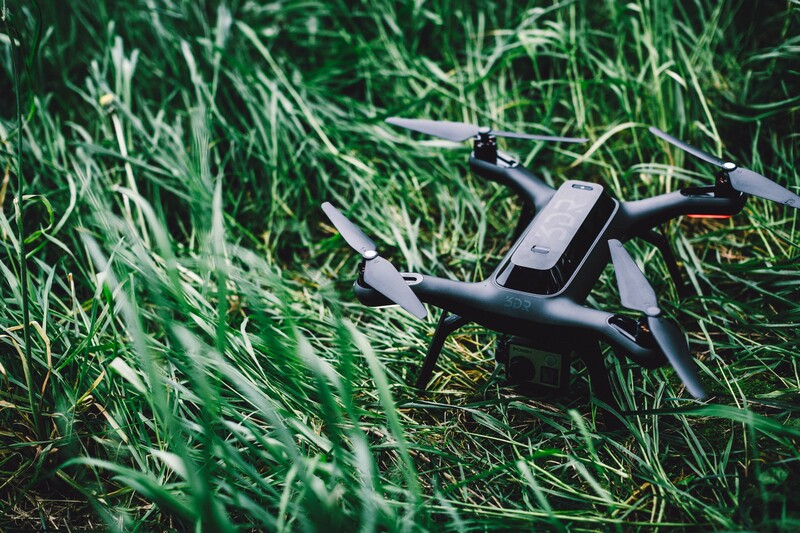 With the Solo, 3D Robotics (3DR) is launching its most advanced consumer drone yet. It’s a ready-to-fly quadcopter that combines everything the company has learned from its earlier products — and those of its competitors — into a single platform. With the Solo, 3DR also offers a new level of customer support that is pretty much unrivaled in the industry. Unlike almost all of its competitors, the Solo can get video right from any modern GoPro camera (starting with the Hero3+) and streams it directly to your phone or tablet with the help of 3DR’s new (and optional) 3-axis Solo gimbal. The new drone launches only a week after 3DR’s largest competitor, DJI, launched the latest drone in its Phantom line-up. But while the new Phantom is a clear upgrade from its predecessors, the 3DR may just have leapfrogged it in a couple of areas. As 3DR Chief Revenue Officer Colin Guinn told me, the company’s focus while developing the Solo was to prioritize the user experience. He wanted the Solo to be great for pros and easy to fly for beginners — all with a focus on aerial photography. To do so, 3DR rewrote its old mobile apps to make them much easier to use, but it also built new smarts into both the drone and the controller. What’s maybe more important than any of the technical features that come with the Solo today is that 3DR is looking at this as a platform that is meant to be updatable and extensible. The maximum flight time for the Solo is about 20 minutes with a camera and gimbal underneath it and 25 minutes without them. Thanks to the company’s partnership with GoPro, pilots can now use their GoPros and start streaming video from them right to their phones, just like you can with the built-in cameras in DJI’s or Parrot‘s latest drones. The Solo’s completely redesigned controller features a small display that shows battery life and other vital information, but it also has an HDMI output, so you could even stream live video from the drone right to a large screen or first-person video goggles. The maximum WiFi range for receiving video is about half a mile. That’s less than some of 3DR’s competitors and this may be a letdown for some potential users, but it’s enough for many typical use cases. To enable video from the camera, 3DR had to work closely with GoPro, Guinn told me. This ability to directly control the GoPro also means you can now start and stop video recordings at will when the drone is in the air. Previously, you had to start the recording on the ground and hope that your video would turn out well — something I also dinged 3DR’s Iris+ for in my review a few months ago. The Solo features most of the automatic modes from 3DR’s previous drones, including the ability to have the drone orbit around a spot, follow you around or fly a preset track. But the company also learned from how its customers use these features. You can now, for example, create a track by flying the drone to a number of spots that you want to capture in your video, set those spots as waypoints in the app and then have the drone smoothly retrace this route This way, you can easily script out your path and then get exactly the shot you were looking for. The Solo, of course, also comes with all of the standard convenience features users now expect from their drones, including automatic takeoffs and landings and a “return to home” feature in case something goes wrong. On the technical side, the Solo now features a 1 GHz ARM Cortex A9 processor in the drone as well as an identical processor in the controller. The Solo also features 3DRs new Pixhawk 2 autopilot, but because a lot of the computation now happens on the processor, the autopilot doesn’t actually have all that much to do until the user asks it to kick in or something goes wrong. When the computer has to reboot for some reason, for example, the autopilot can keep it in place or — in case the computer doesn’t boot up again — fly the drone back to its launch point. Unlike virtually every other drone, updates to the drone’s firmware can be installed wirelessly, putting an end to complex — and often error prone — updates. Also new and unique to the Solo is the top-loading battery that makes replacing the battery a snap. 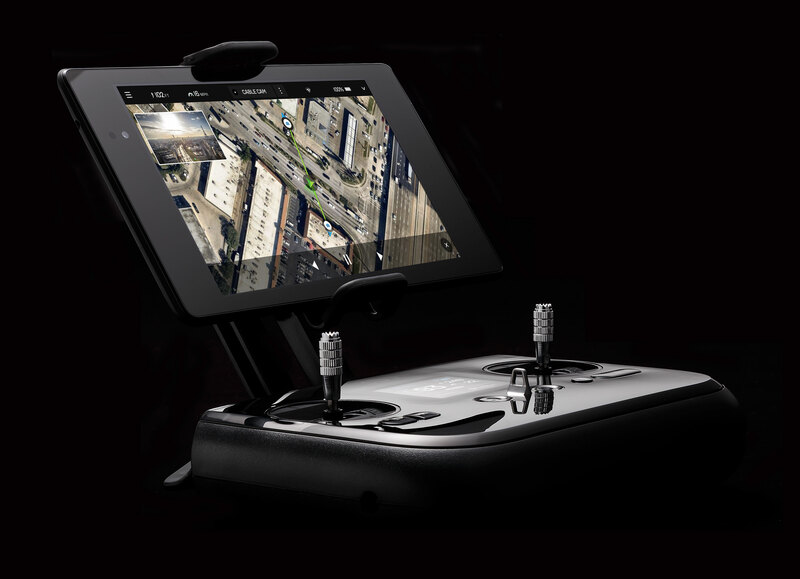 3DR looks at the solo as a platform. One feature that I think is especially promising is that the Solo has an accessory bay. This means third-party developers can easily create new hardware that can be attached to the drone. 3DR itself will soon launch a Lidar camera for the Solo, for example, that will make it easier to fly the drone indoors. Guinn also told me that the company is thinking about other tools like a ballistic parachute system or an LED lighting system for the Solo. In addition, the Solo can also take third-party gimbals, of course, but it also features easily swappable motor pods. So when you motors break for some reason, it’ll be easy to replace them or to upgrade them with more powerful ones at some point in the future. 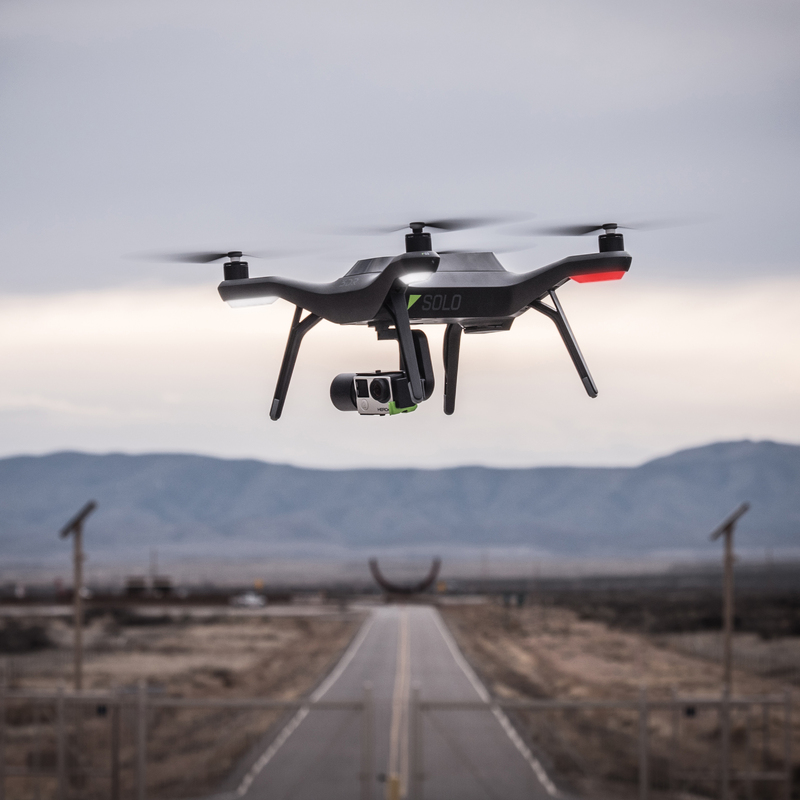 As Guinn noted, it’s these kind of convenience, safety and platform features that make the Solo stand out, but 3DR has also decided to back its new product with a pretty unconventional guarantee. The Solo can log its flight data in the controller instead of just on the drone itself (having a data log on the drone, after all, isn’t all that useful when you experience a fly-away and your $1,000 machine lands in a lake). Whenever something goes wrong and your drone crashes, 3DR’s support team can look at your flight data and if it turns out the crash wasn’t the pilot’s fault, the company will replace or repair the drone and gimbal free of charge, as well as provide the owner with a discount coupon for a new GoPro. If you ignore your low battery warning or manually fly the Solo into a tree, you are obviously on your own, but having this kind of support — as well as a 30-day money-back guarantee — is something new in the world of consumer drones. The Solo will cost $999 without the gimbal. It will go on sale in the U.S. in May and globally in June and July. 3DR has set up partnerships with large retailers like Best Buy and B&H in the U.S., as well as numerous other camera and electronics retailers. The Solo Gimbal will be sold separately for $399.